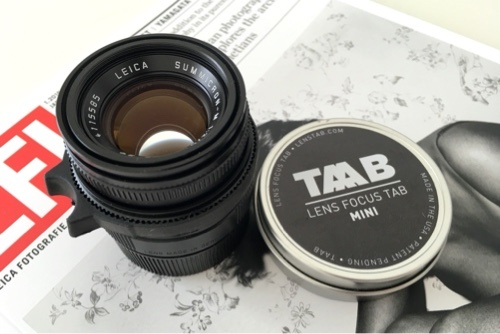 First introduced in Issue 6 2015 of LFI magazine , TAAB is a smaller ring tab attached to your lens to help focusing. 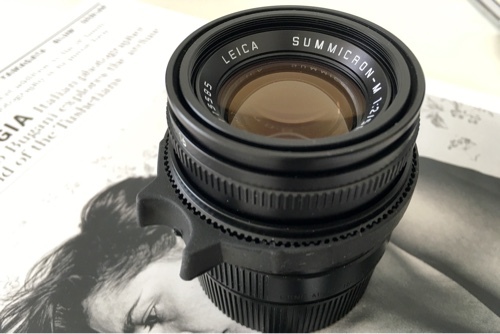 It is not a surprised to find it was featured with Leica lenses because many Leica lenses are integrated with a focus tab, such as the Summicron-M 35 mm f/2.0. but some are not. TAAB comes with three sizes. Mini fits a diameter of 44-57mm, Standard fits a diameter of 50-64mm and “Hefty” fits a diameter of 64-76mm. I ordered a mini one for my Summicron-M 50 mm f/2.0, as recommended by the magazine. Some skill is needed to mount the tab fully onto the lens. Once it is completely mounted, you can use it to help focusing more precisely. 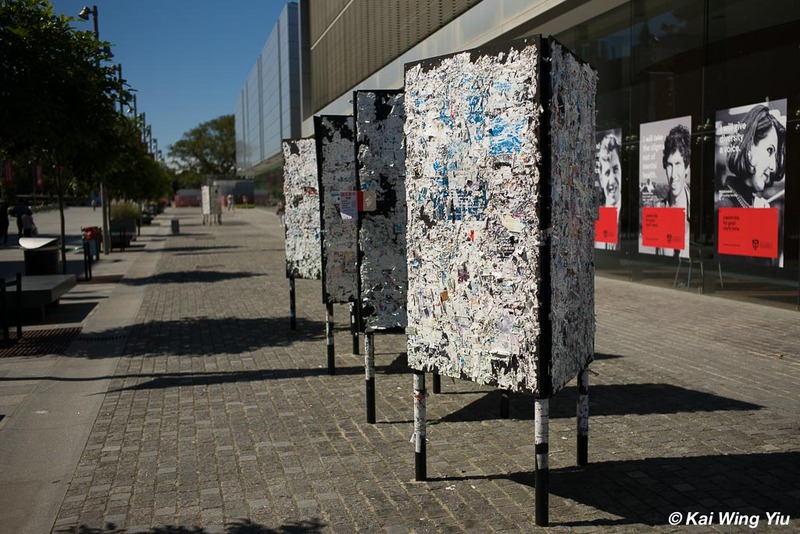 However, do not expect to stay permanently (it is not glued). 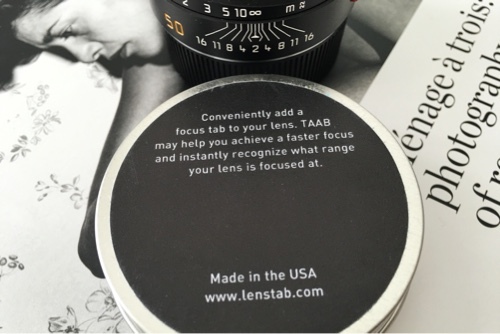 When you focus a lot by using your finger, you may find the tab shift slightly on the lens barrel. But moving it back to the original position is not an issue. I personally think it works well with my Summicron-M 50 mm f/2.0 and other Leica M lenses in smaller sizes. It is rubber and made in the U.S.A. But I have not tried it on lenses of other brand such as Canon or Nikon. It simply does not work in that fashion. Both images in this posts were taken by the Summicron-M 35 mm f/2.0. It is a lens with a finger tab on the lens, an original and unique Leica design.